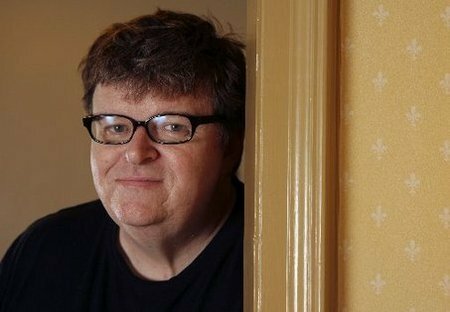 Michael Moore is doing to the movie industry what Radiohead did last year with the music industry. The documentary filmmaker is offering his full length film “Slacker Uprising” as a free download. The trend of developing a buzz about your product with offering it for free seems to be the new trend. Are you interested in downloading this film? Did you download the Radiohead album last year just because it was free?